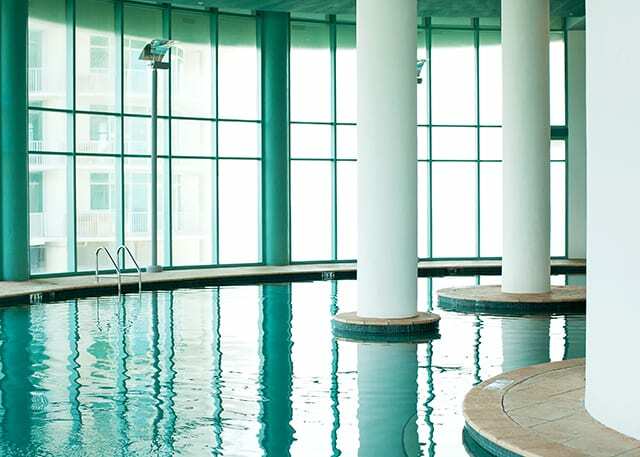 Indoor pools are located on the 4th floor of each tower. 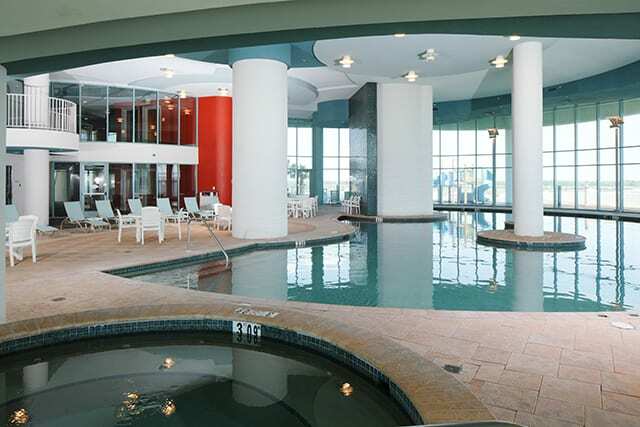 Orange Beach, Alabama is known for it’s beautiful white-sand beaches and warm glistening sun, but if you need a break from sun or wind, our indoor pools provide a great retreat. 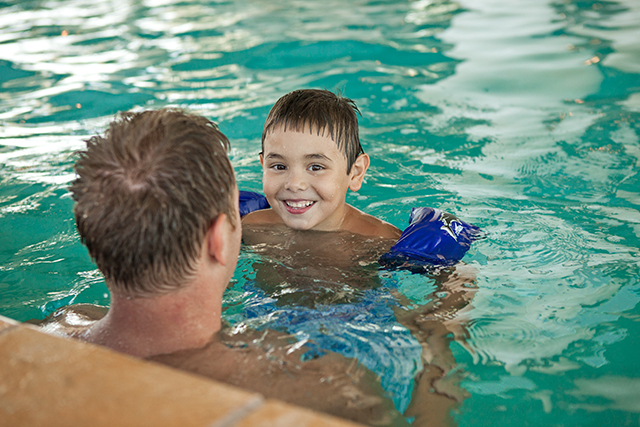 Complete with two oversized hot tubs and sauna/steam room, the heated indoor pools are great for kids as well as adults. Each pool is equipped with underwater speakers for your entertainment and pool floats are provided for your enjoyment. 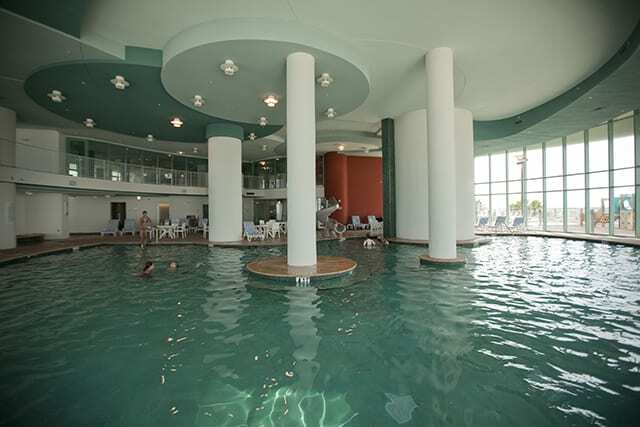 Each tower has an indoor pool located on the 4th floor. As you know, our white sandy beaches and the wildlife along our coastline are a valuable resource as well as the reason people flock to our area for vacation. Various wildlife, such as sea turtles, coexist with these visitors as well as those who live here year round. 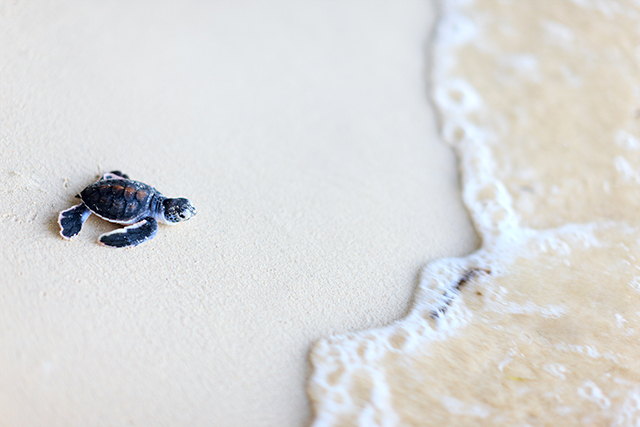 However, sometimes the buildings and lighting have a negative effect on these animals, including our native sea turtles and their hatchlings. In order to comply with Fish and Wildlife’s turtle lighting requirements, our indoor pools will close at 10:00 pm beginning on May 1, 2019. 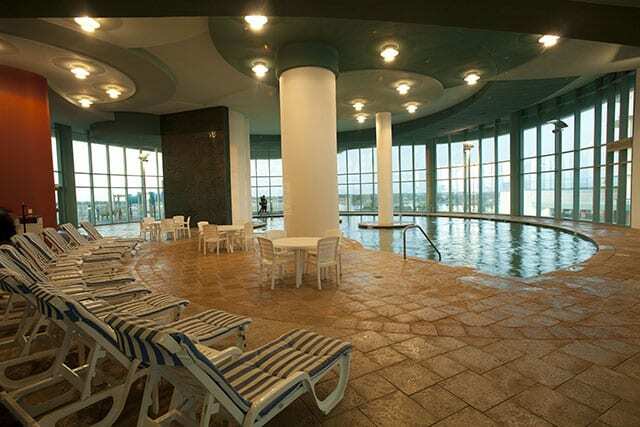 We encourage our guests to use the outdoor pools or Lazy River until 11:00 pm.